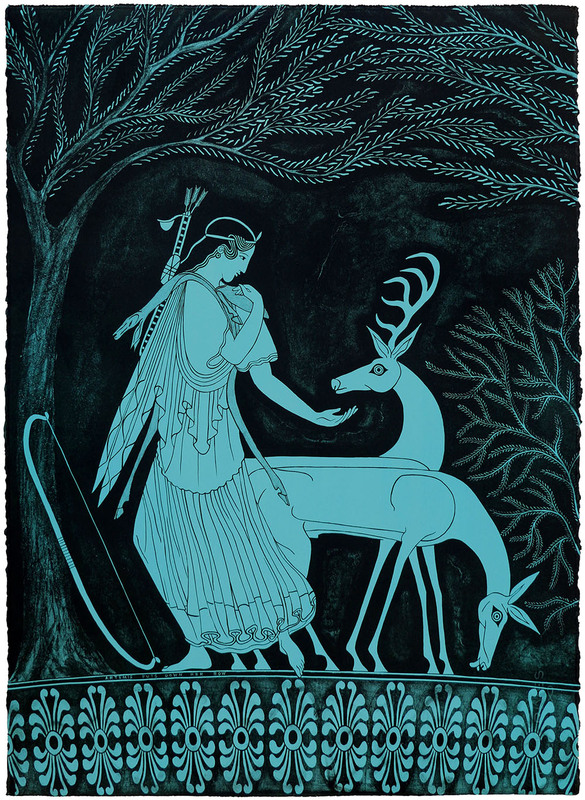 Marian Maguire’s ‘Goddesses’ is a series of large-scale prints that reimagine the traditional roles of the Greek Goddesses through a feminine lens. They are witty, delightful, and beautiful explorations that beg numerous questions; what would our traditional Goddesses do if they saw the state of the world we live in? In this Artist Q&A - Matian Maguire takes us on a mesmerising journey through her latest show at The Vivian. Want to read more? Download the foreword, essay and catalogue for this show in PDF format. 560 x 760 x 50mm. 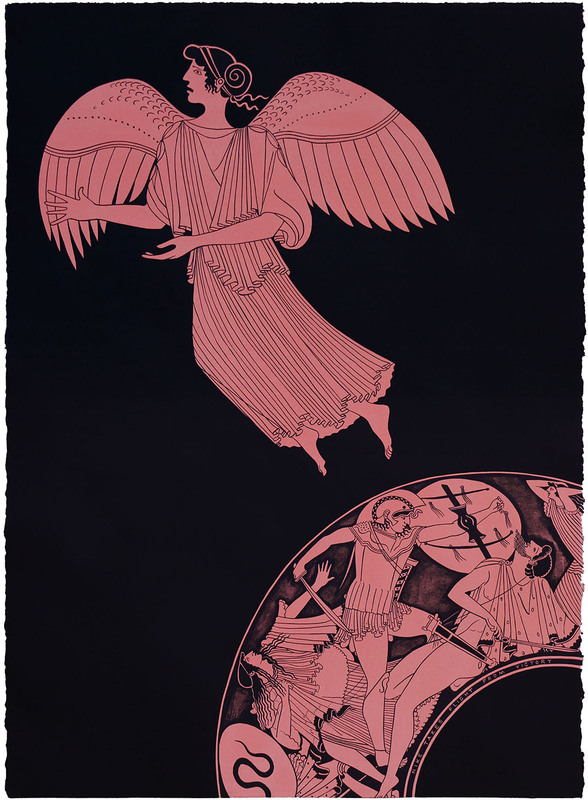 Lithograph, Edition of 24. We’re delighted that this show has been selected as an official exhibition in the Auckland Pride Festival 2019.